A Couples Massage Says "I Love You"
Come and join us from 4 -8pm for refreshments, raffles, and gifts! Take advantage of the lowest gift card prices of the season. It's our way of saying Thank You! 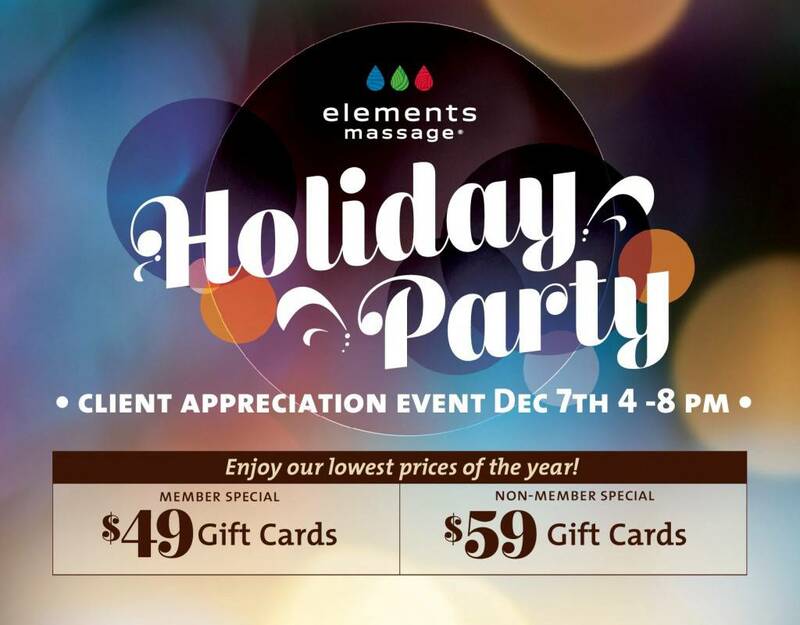 Gift Card Special At Elements Massage Is Here! 5 Tips for a Relaxing Labor Day!